Listen to win a DVD taking you inside the life of Pretenders singer, Chrissie Hynde! 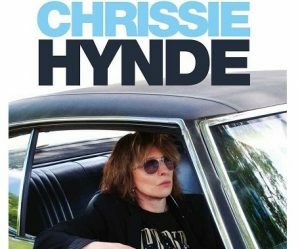 Z94.3 and Eagle Rock Entertainment are taking you inside the life of Pretenders singer Chrissie Hynde with ‘Alone With Chrissie Hynde’ on DVD. You’ll spend a year traveling on tour with Chrissie through Paris, New York, Nashville and her hometown of Akron, Ohio plus a concert by the original lineup of 1981 shot in Cologne, Germany filmed for the Rockplast music TV series. Marko has your chance to win all week mornings from 6-9! Do you ever buy generic (store-brand) products?